In our experience of converting some 400 garages about 70% do require planning permission / change of consent, but we check with the local council on your behalf to verify this. Do not let a builder tell you that you don’t require planning permission, and accept this. If planning is required and you have started work, or even completed the works – the local authority holds you responsible – not the builder. Yet many web sites suggest planning is not required for various reasons. If you do, we undertake this on your behalf and act as your agent. We undertake all planning permission drawings and associated paperwork. 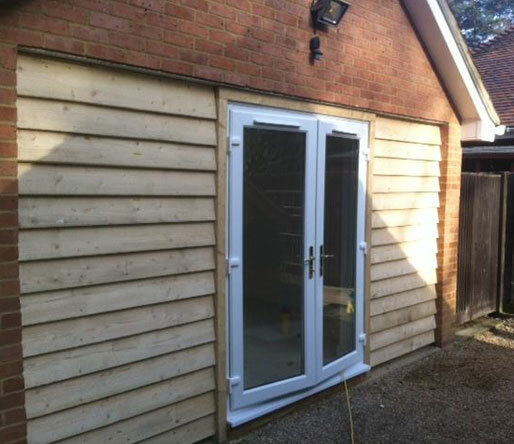 When choosing County Garage Conversions Ltd there is no waiting time to employ an external Architect. Building Regulation Approval is required on every conversion and again we organise this on your behalf. On average a single garage takes 10 days and a double garage takes about 15 days to fully complete. Yes VAT at the current rate of 20% is payable. Anyone suggesting VAT is not payable is either fraudulent or is not on the VAT threshold for their business and so is unlikely to be an established garage conversion company or Builder. How do I know what I am getting for my money? We provide you with a “scope of work document” it outlines exactly what we are undertaking on your behalf so there is no confusion. Are we Conversant with CDM 2015? Do you have a contract or terms and conditions? Yes we do, anyone not signing a contract between a builder or garage Conversion Company is asking for problems. Never agree to work without a contract. I have a double garage can I convert just half of it? Yes. One of our most popular Garage conversions is converting one half of a double garage, leaving you with a new room and a single garage. What sort of heating do you install? We can install traditional radiators but both under floor heating and air conditioning are becoming popular both of which can supply and install. No. We don’t use your deposit to finance our last job. We do ask you to pay 20% of the Contract price on commencement on works. Yes. We offer you a 100% risk free personal guarantee at no extra cost. Do you give free no obligation quotations? Yes we do. 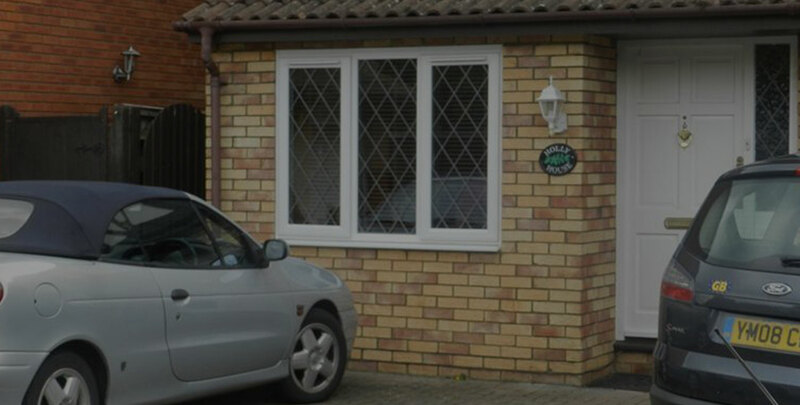 We would be happy to visit you to discuss your garage conversion and provide you with a detailed written quotation. The meeting will take about 40 minutes which will be followed up by a quotation. Can you lay laminate flooring for me?